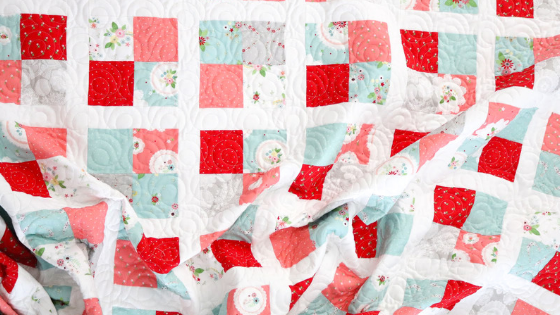 Today’s stop on the Vintage Keepsakes Project Tour takes us to A BRIGHT CORNER, where Andy is sharing this lovely quilt featuring Beverly McCullough’s newest fabric collection, Vintage Keepsakes. 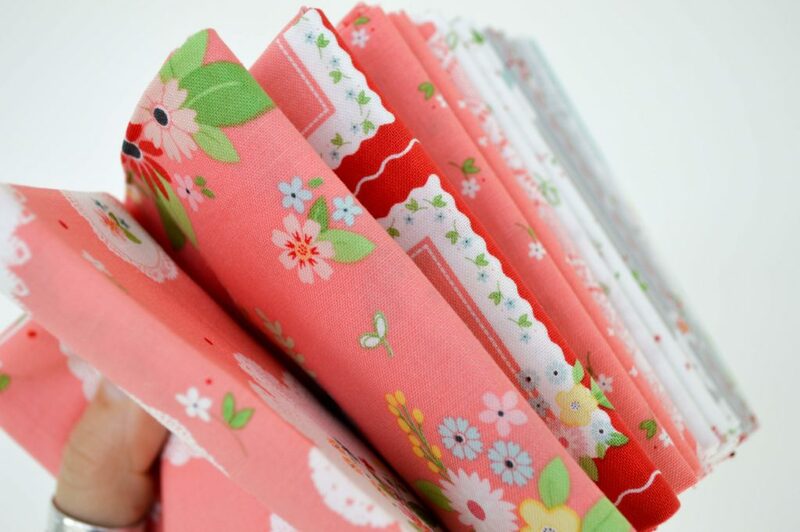 Hop on over to Andy’s BLOG to get the tutorial for this classic 4 patch block. You’ll also find Andy on Instagram @abrightcorner. And don’t forget to follow Vintage Keepsakes designer, Beverly McCullough, on Instagram @flamingotoes. 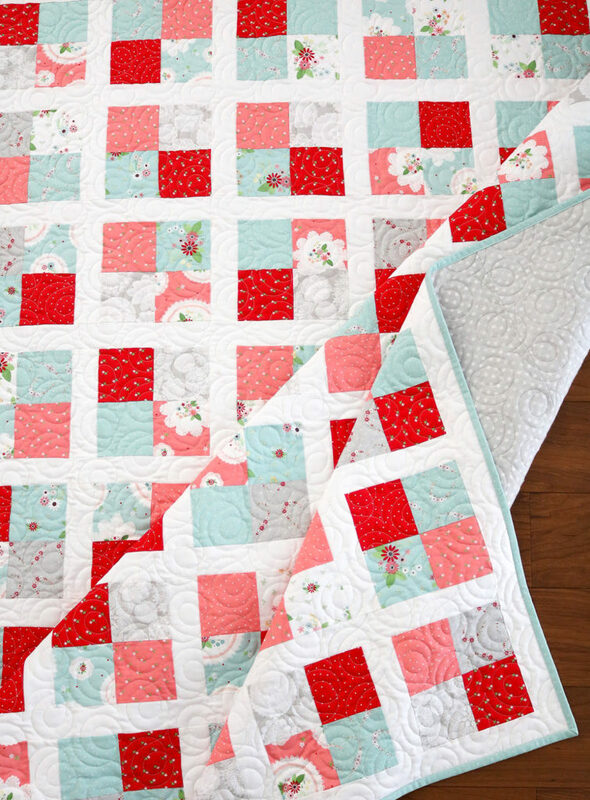 Vintage Keepsakes is available now at your favorite local and online quilt shops. Pick up yours today and share your makes with us on Instagram @rileyblakedesigns #rileyblakedesigns #iloverileyblake #fabricismyfun.